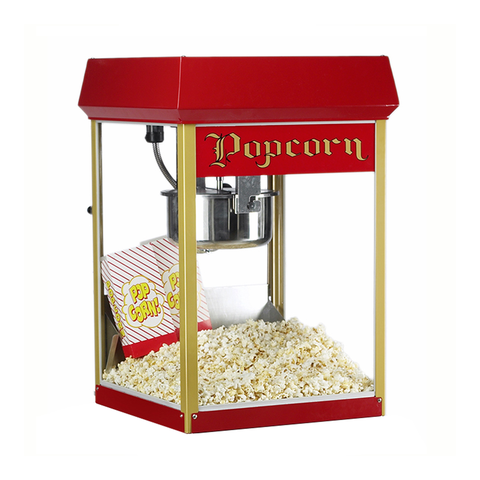 Popcorn machine rental comes with everything you will need to serve 25 people. The prepackaged popcorn comes out fresh with the taste of both butter and salt. Additional supplies may be purchased if you are having a larger event.